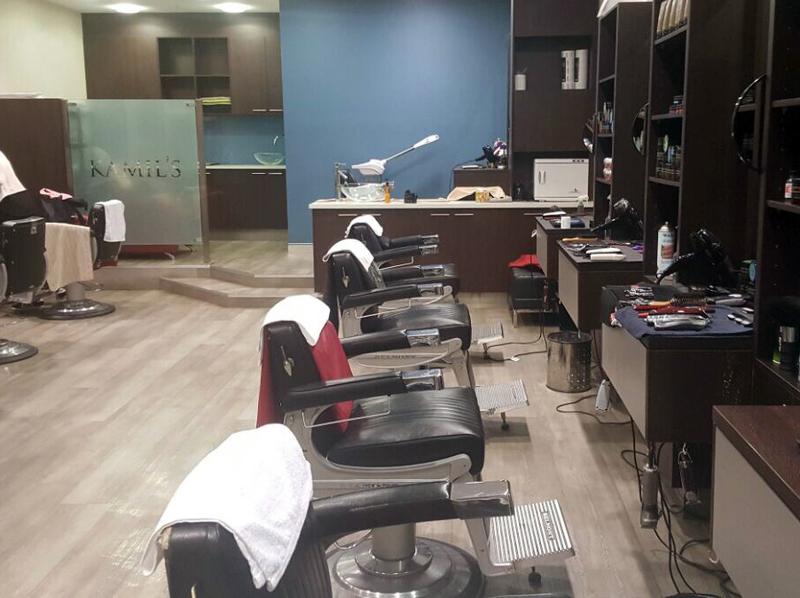 Whether it’s edgy and modern or classic yet savvy, we strive to create the perfect look for every individual client. 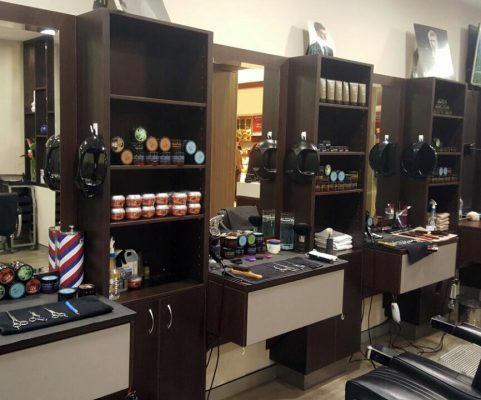 At Kamil’s Barber Shop Perth, we are committed to helping you look and feel your best. Over ten years of experience we never forget that all our clients are unique, so before we start we take like to take some time to get to know you. That way we can easily customise a style that suits you and your lifestyle. 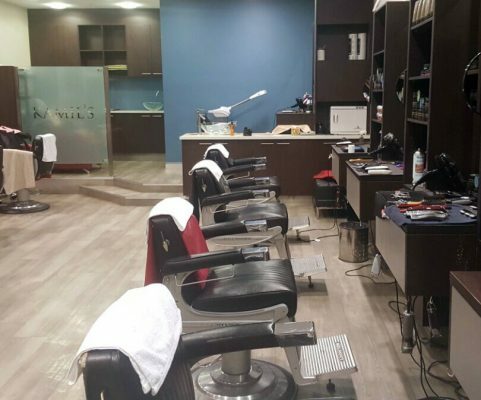 We are experienced to give quality advice on trends and how to manage even the most defiant hair. We’re also highly dedicated to providing premium customer service in a friendly and professional setting. 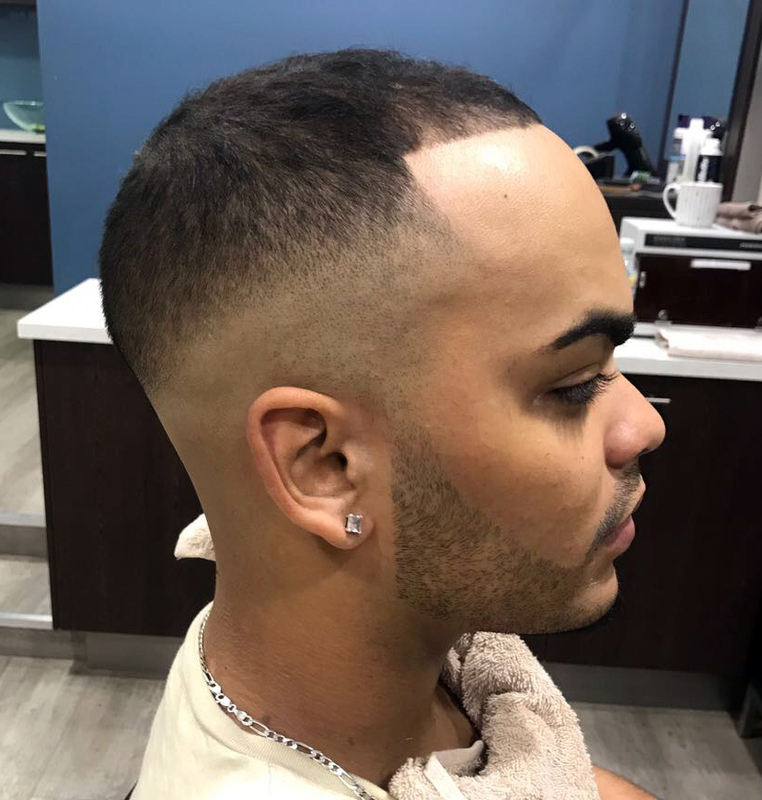 We offer a free consultation to give you confidence in choosing your new style. Our main goal is to make sure we meet and exceed all of our client’s expectations. 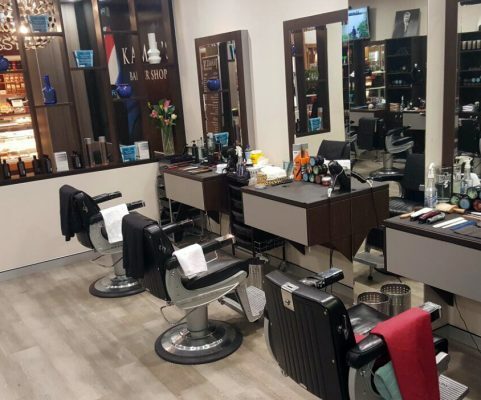 If you happen to be in Perth area and you need a quick shave and cut for a very affordable price, walk into Kamil’s Barber Shop Perth CBD. I have been visiting Kamil's barber shop whenever I need a haircut. They just cut it the way I like. 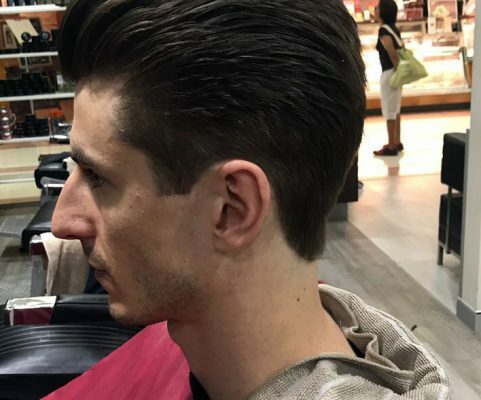 Some barbers chop your hair like they are chopping a sheep hair but here at Kamil's, I am fully satisfied with their work. Been here twice now, really good service, very helpful and friendly. Time to sit back and let the magic begin. These guys know their business. Friendly, clean and always enjoy the chats. Excellent service thanks! Will be back! I've been a customer for a number of years. 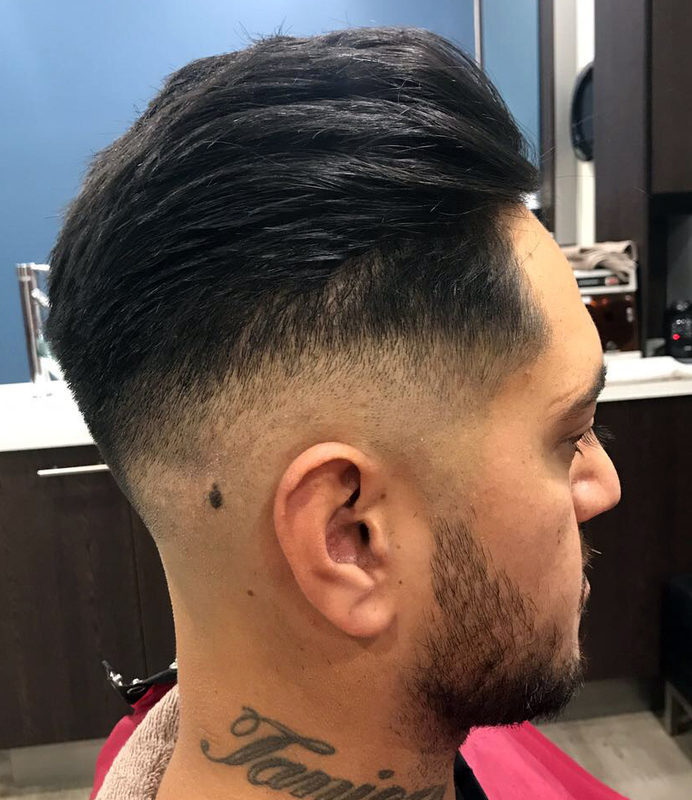 Kamil is a brilliant barber and a hard working small business owner. 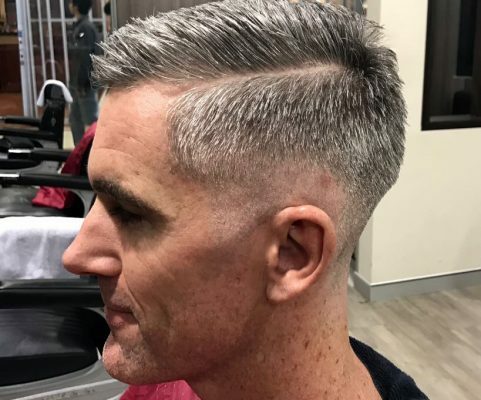 I am from Bunbury and I always come all the way down for special occasions and get my hair cut with these boys. 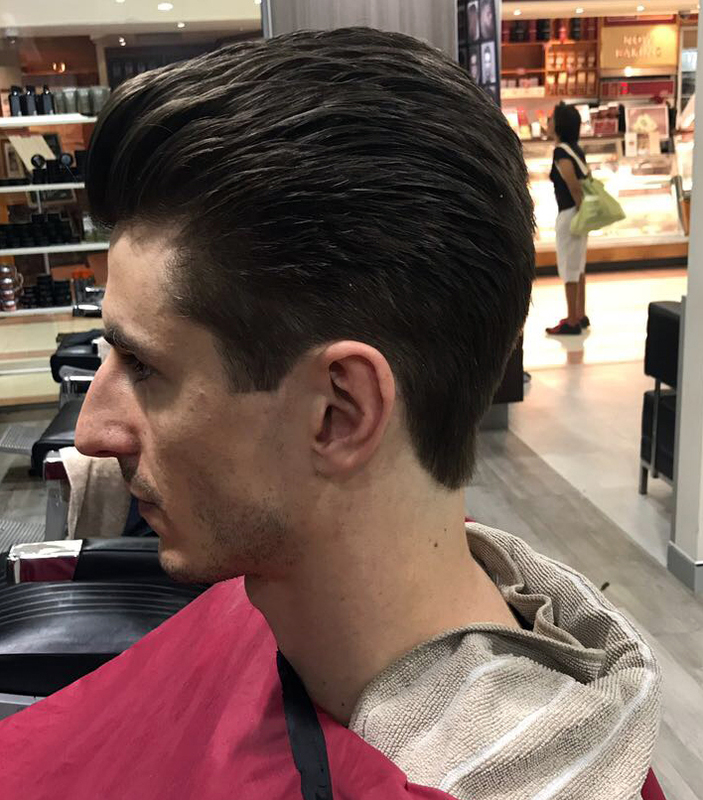 Keep up the great haircuts Gents. Wish you would open a shop in Bunbury. Good bunch of Guy's and Ladies. Always get a good cut and friendly. Top cut for a reasonable price but most of all the owner is so customer focused! Great place to relax for 20 mins and come out looking professional! 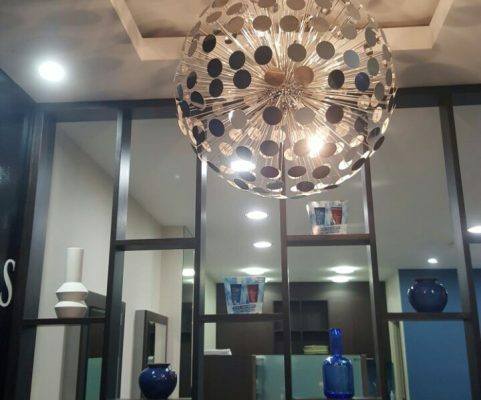 Very professional, fast and reliable services at an affordable price, a must visit place in the heart of Perth City CBD. 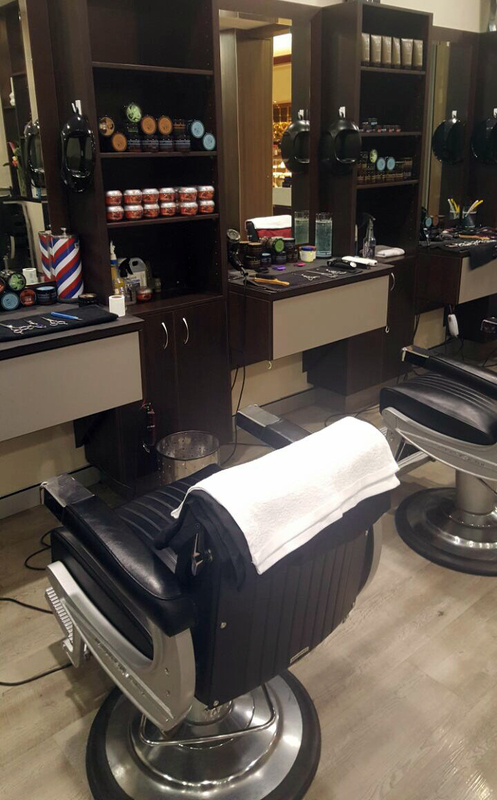 Haircut, shave, wash, beard trim and more..
At Kamil’s, we strive to ensure all customers are guaranteed 100% satisfaction with our services. 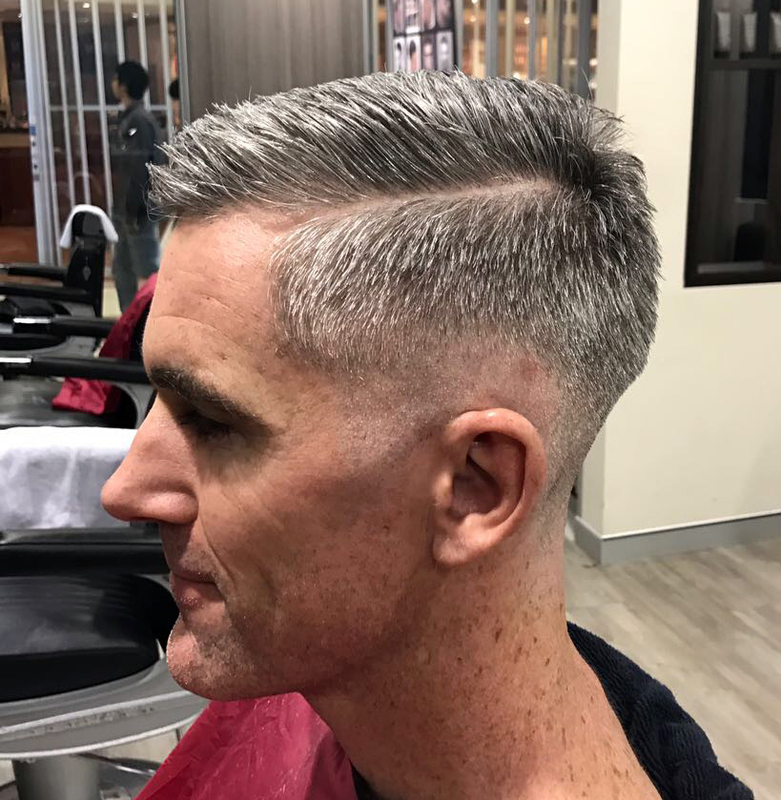 Our barbers use their expertise to make the most of the outcome of every style, personalising all visitations to suit the care your hair requires. Whether your hair is short, long, straight, or curly, rock one of these timeless ‘dos that always feel fresh. Every man wants to grow out the beard and see just out of interest how he looks. If this is you, then welcome to the club. 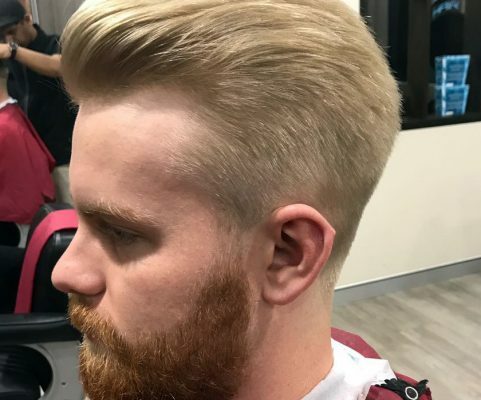 Colour is an underutilized way of adding a unique style and aesthetic appeal to your hair. We are here for you. 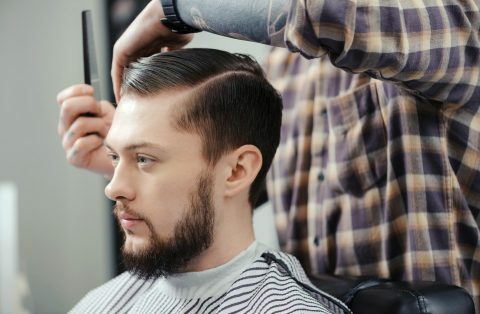 For a sharp, stylish look, you will want to keep your head fully shaved. 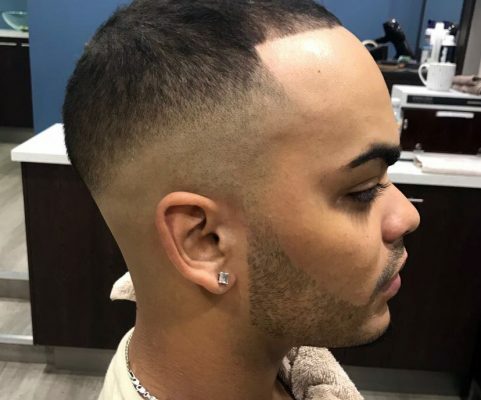 Upgrade your head shave and embrace your bald dome. Get the best from your hair by choosing a great style and using the right products for the style you are after. African style hair can be hard to find inspiration for, but you don’t have to stick to the same old style. We pride ourselves in creating modern and unique, clean-cut appearances. We offer precise techniques in our work with precision and perfection, take a look. 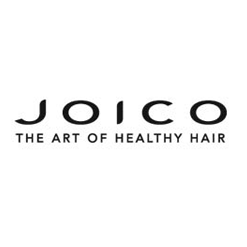 Our personal choice in care products for all hair types. 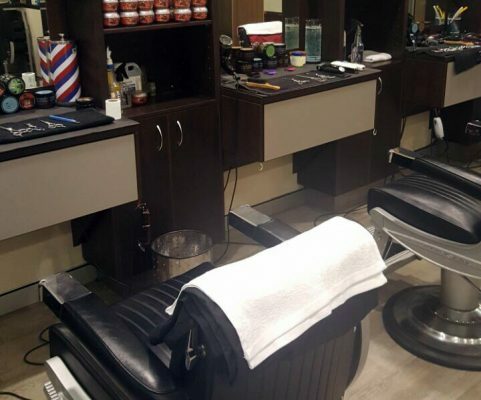 In Kamil’s Barbershop, we specifically use, recommend, and sell top quality beard & hair care products tailored to our client's needs. 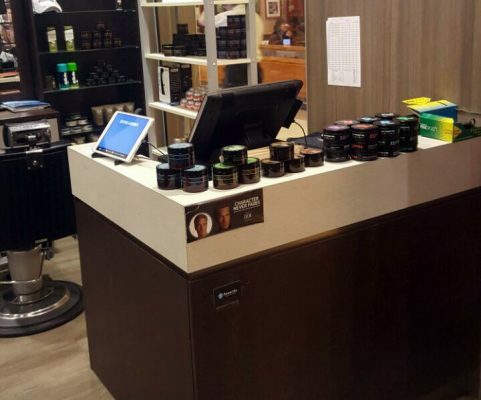 Our featured beard and hair products are available in store. 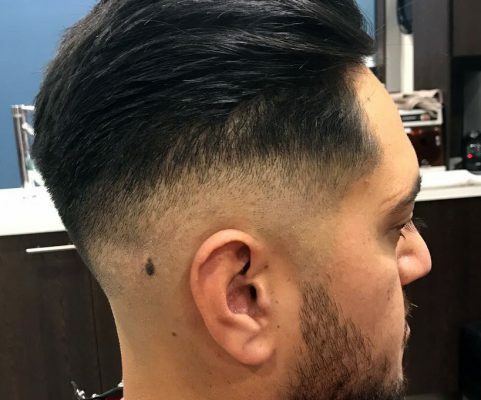 Style, fades, beard trims and care. We are committed to offering trend setting styles at an affordable rate.